Nancy wants to leave the red zone. Le Havre hopes to get closer to the podium. Author of a catastrophic start to the season, Nancy is good last of this League 2 with 0 points on the clock. Indeed, the Lorrainers have lost absolutely all their league games for the moment. Leaving Orléans in the Coupe de la Ligue (1-1, 3-5 tabs), Anthony Koura’s teammates then relapsed in Châteauroux before the truce (1-0). On the contrary, Le Havre is getting better and has climbed to the 8th place in the ranking, still 4 lengths of the podium. Winners of Brest Coupe de la Ligue (3-3, 6-5 tab), the Normans then dominated Orleans at the Maisno during the 6th day of Ligue 2 (3-1). Several important players are uncertain for Nancy: Da Cruz, Robic, Abergel, Badila and the young Nguiamba. 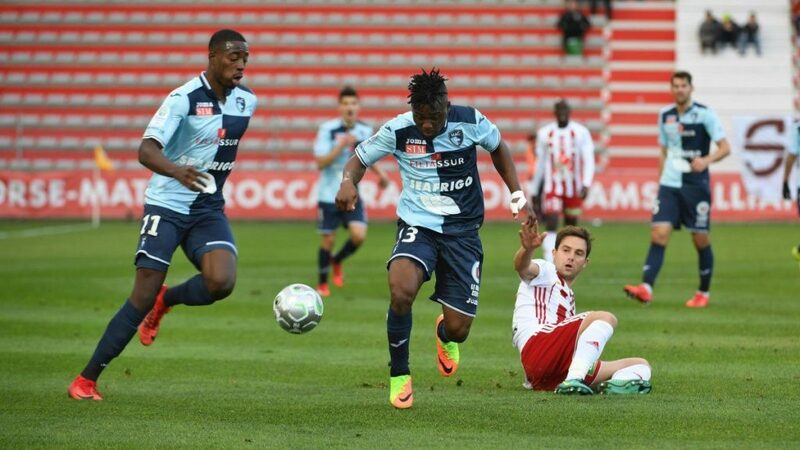 Le Havre recovers his rookie Principe, but newcomer Kadewere is unavailable (injured). Opposed to one of the favorites on the climb, Nancy can once again fall on his ground this Friday.